Let's Go Trick or Treating! Wellington Country Park. 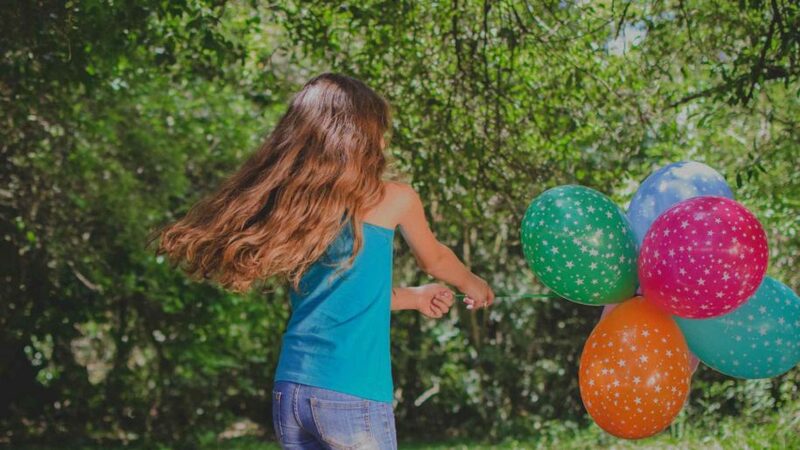 Coming up with fun half-term ideas to entertain the family can have even the best of us fleeing for the hills (and we’re not just talking about Halloween) but fear not because it’s treats all round this month! This October half term, grab your best Halloween costume and head on down to The Canterbury Tales! 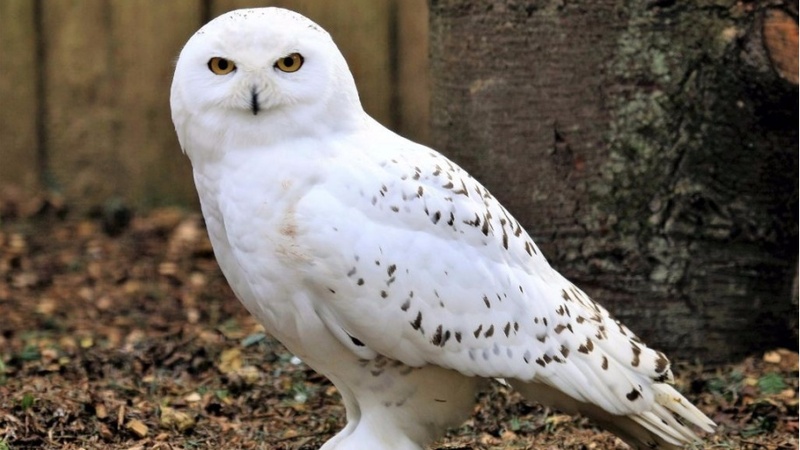 Halloween Activity Week at Birdworld: Feel your hair stand on end and a shiver down your spine as you walk through the creepy corridors of Birdworld’s unique Halloween Grotto. Voucher alert! 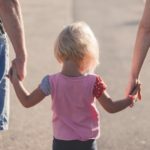 Save an EXTRA 15% online with our unique code! 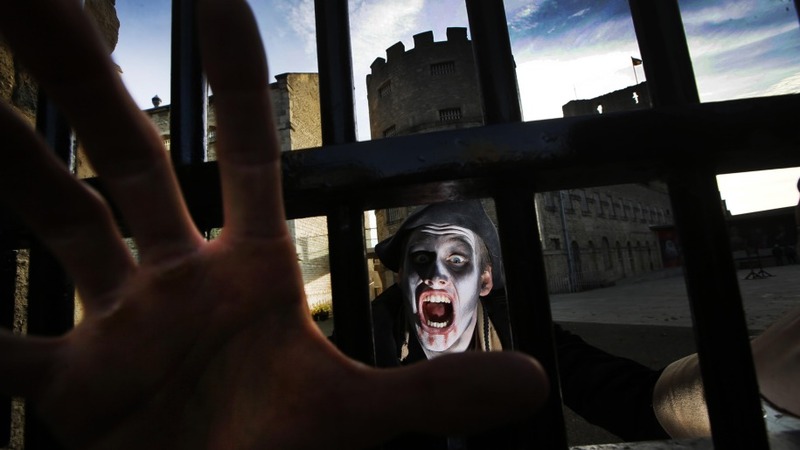 This October, Oxford Castle & Prison will once again host its popular Halloween festival Ghost Fest. From 22nd to 31st October, the ancient castle site will embrace its bloody past with a series of spine-chillingly spooky events! Mwahaha… it’s that time of year again when Halloween trickery takes over the Park! 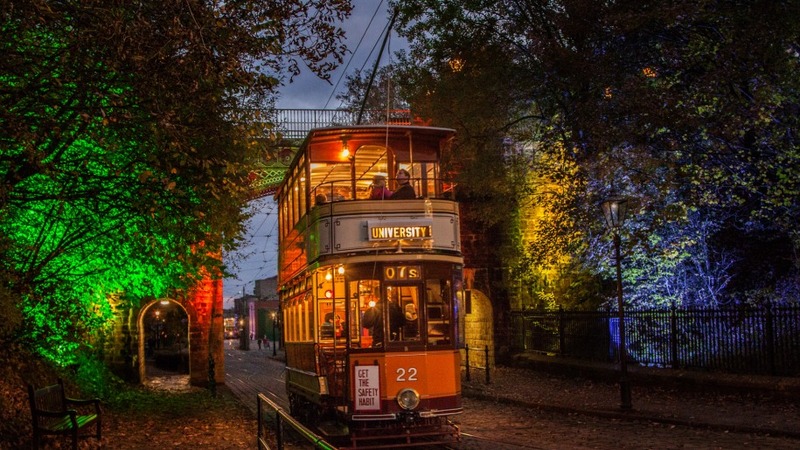 Crich Tramway Village offers a great family day out with historic trams running daily. 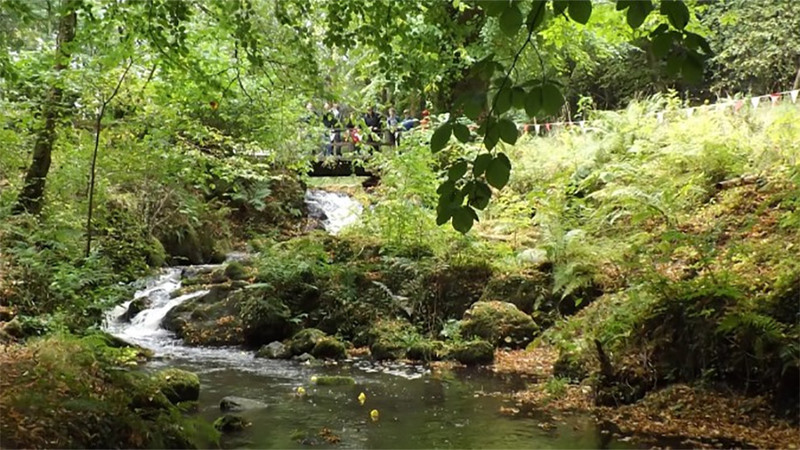 Experience the fascinating Woodland Walk & Sculpture Trail, visit the Red Lion Pub and Tearooms, and explore the interesting exhibitions. 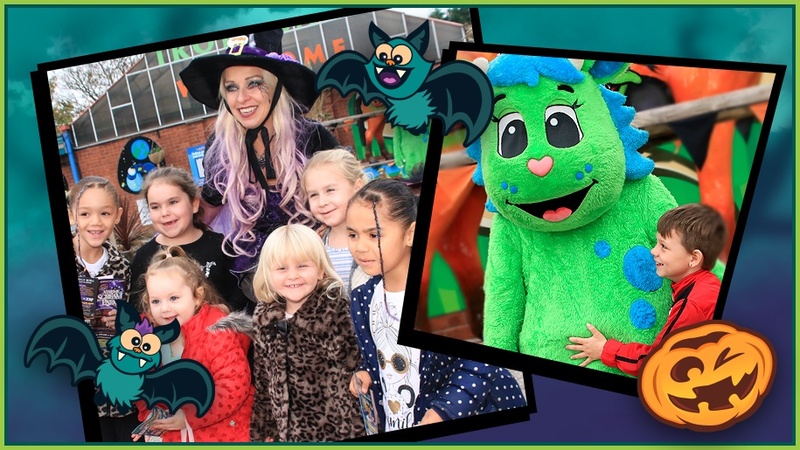 Lil’ Park of Horrors returns to take over Wheelgate all action, all weather family theme park this Halloween. With thousands of free pumpkins to carve, new and interactive activities, including the ‘Family Friendly Scare Barn’ crafts. Voucher alert! 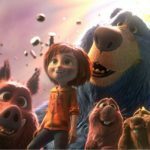 Save 20% on any day ticket with our unique code. 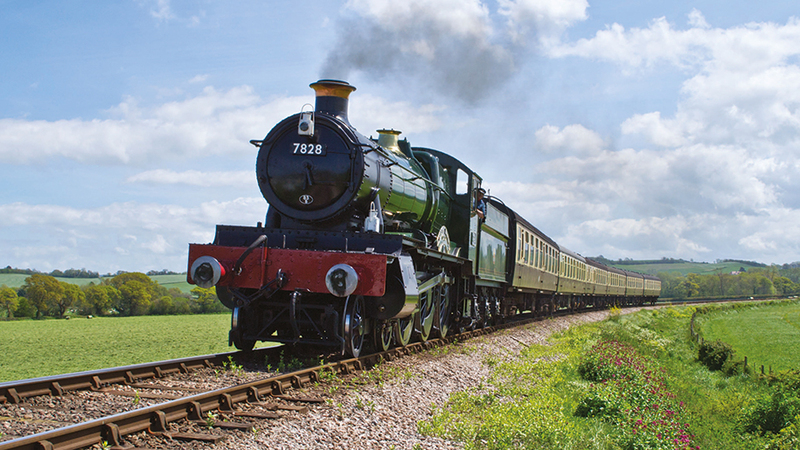 Travel between Bishops Lydeard and Minehead by steam train throughout the October half term and help Brunel find the ingredients for his potion! 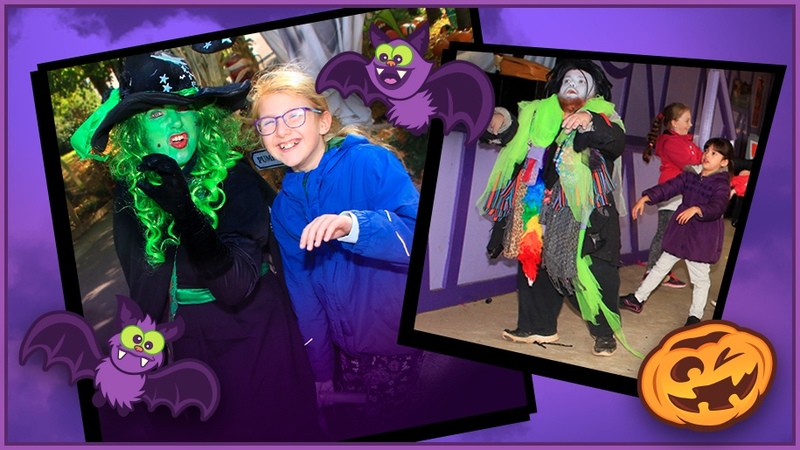 Twinlakes Family Scream Park, the award winning Halloween day out for the whole family. 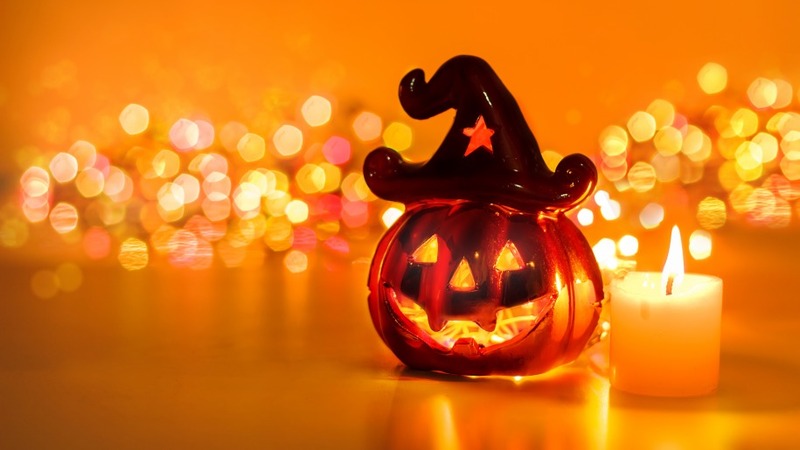 FREE pumpkins for kids to carve or paint, wicked workshops including children’s crafts. Voucher alert! 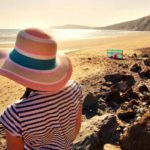 Save 20% on any day ticket with our unique voucher code. 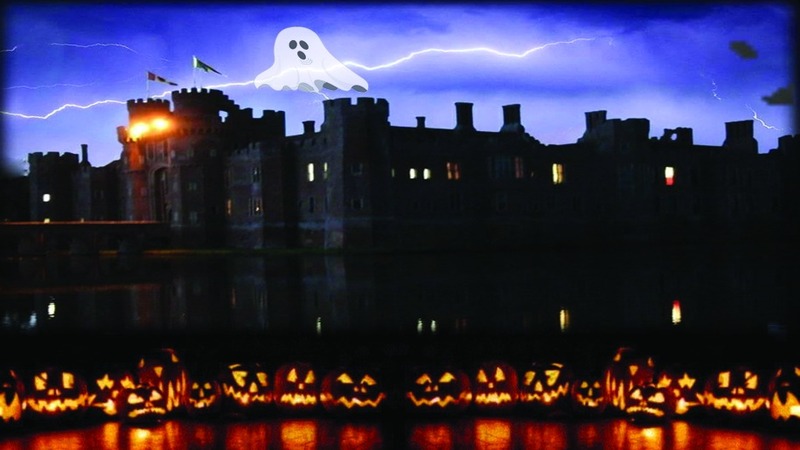 Halloween Horrors at Herstmonceux Castle: Sunday 28th October, 10am to 4pm. 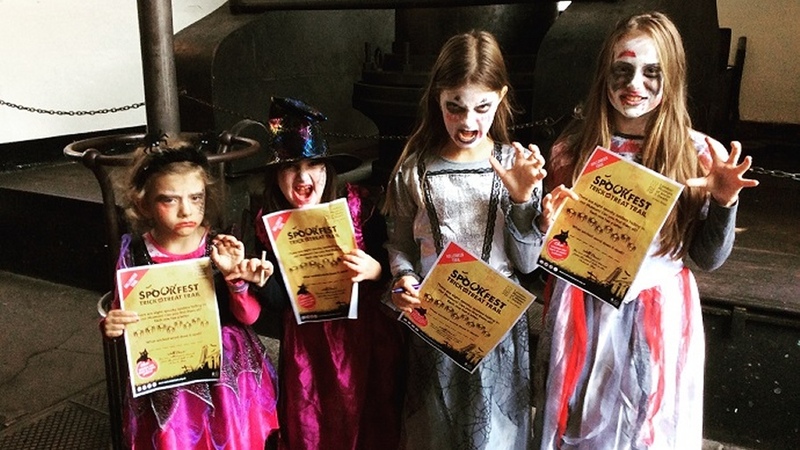 Visit Herstmonceux Castle for a day full of spookily fun activities including Wizard Storytelling, Frankenstein Bowling, a decaying corpse game, castle tours, spelling trail, cookie decorating and much more! BeWILDerwood’s Glorious Glowing Lantern Parade is back… with more magic than ever before! 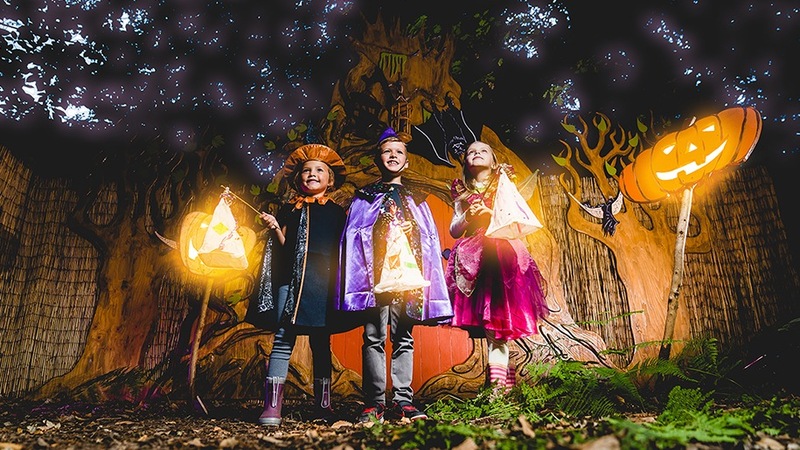 Have a spooky, not scary, day exploring the magical woodland and at dusk BeWILDerwood will glow in a magical light extravaganza. 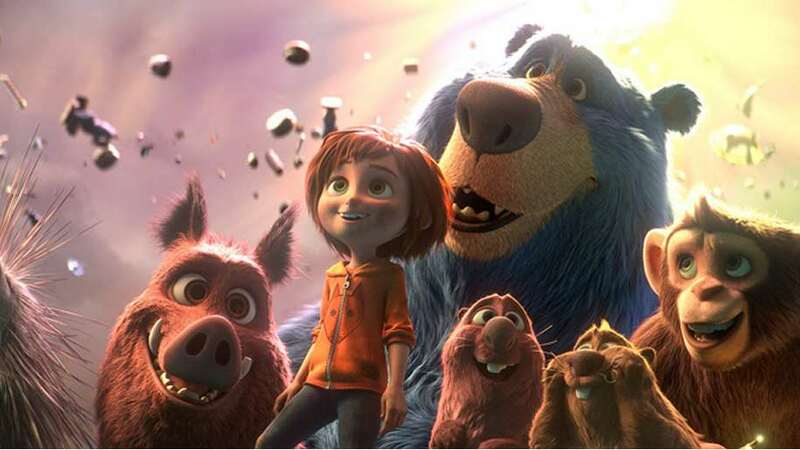 All aboard The Monster! 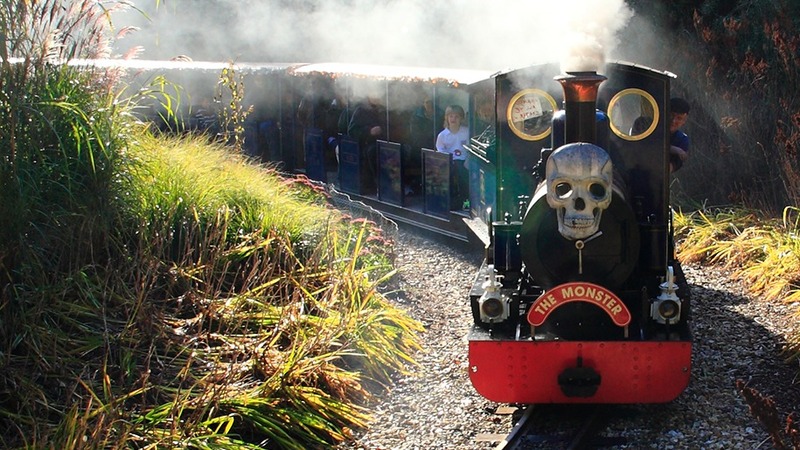 Ride the gruesome ghost train this half term for a frightfully fun family day out – you’ll meet witches, vampires, werewolves and a whole colony of ghoulish characters. 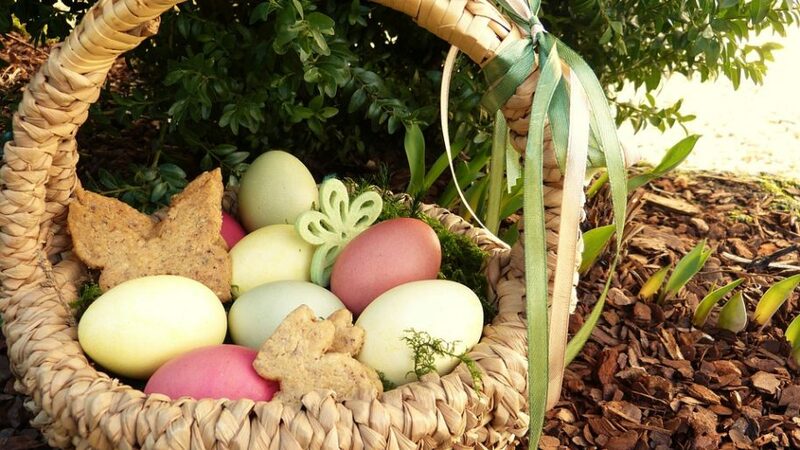 Don’t hibernate this October half term, bring your family and friends together with seasonal activities at Longleat. Voucher alert! 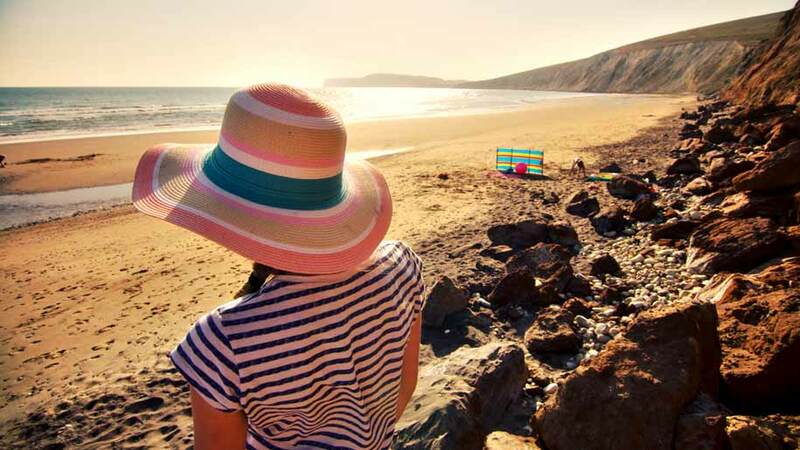 Save up to 15% on tickets with our discount. 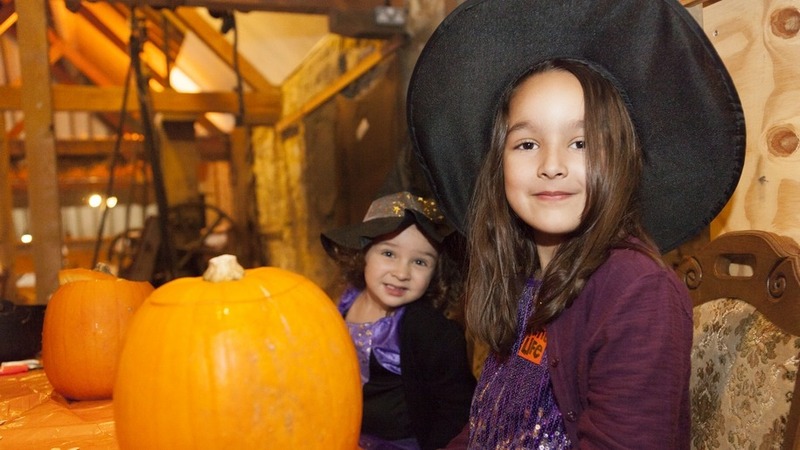 Head to Kent Life for a spooktacular half term (20th-28th October)! 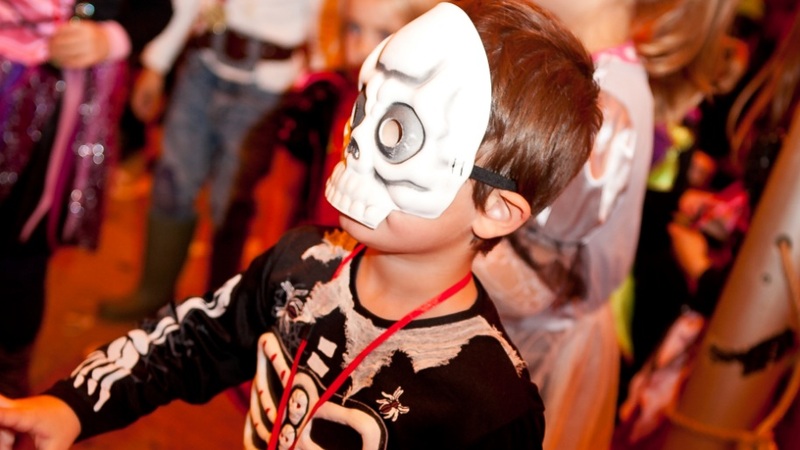 Join the Spooky fun at the Museum this October half term – when young visitors in Halloween costume GO FREE all week. 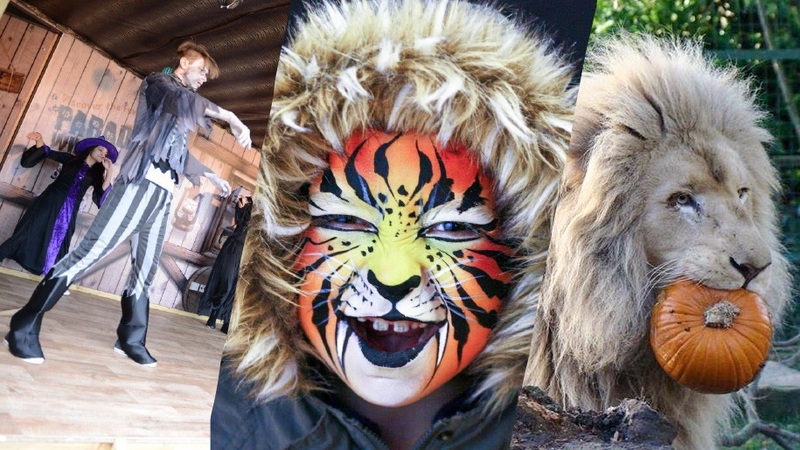 Experience a truly hair-raising half term holiday with the annual Halloween Spookfest. 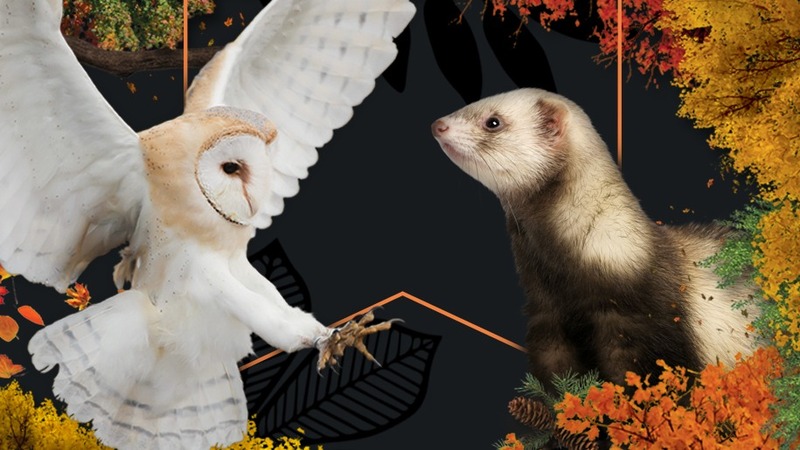 Visit Paradise Wildlife Park this October half term for Howl-o-ween! 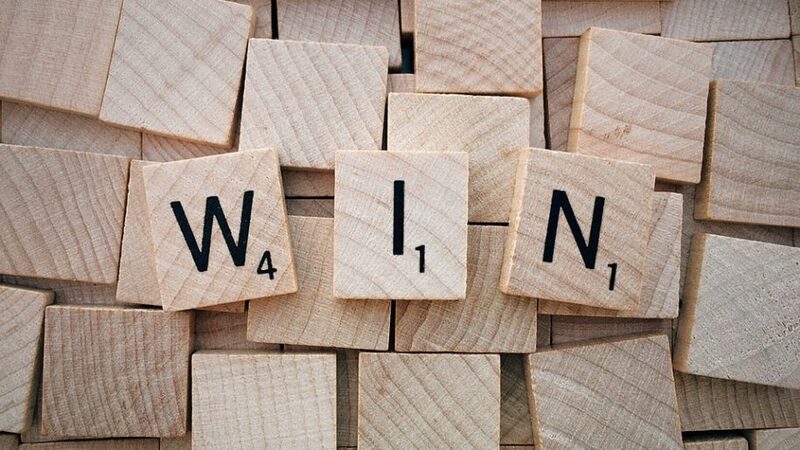 Kids can win some yummy treats and also be in with a chance to win a family animal experience. Voucher alert! 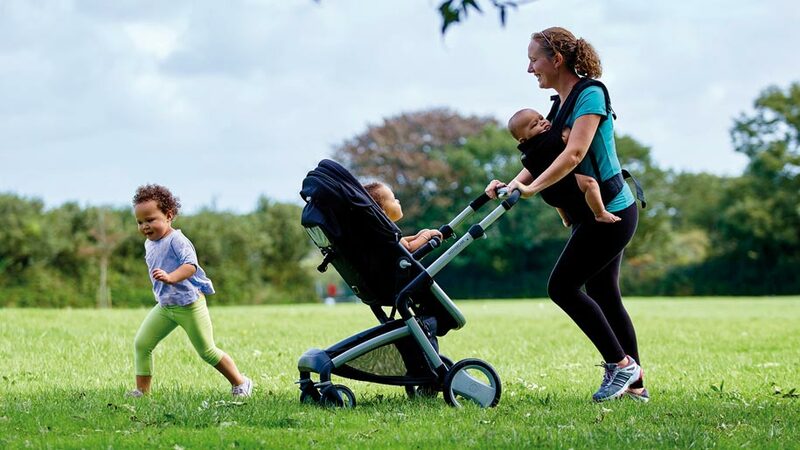 Save an EXTRA 10% with our exclusive discount. Q: Why do demons and ghouls always hang out together? A: Because demons are a ghoul’s best friend! Got a better October-themed joke? 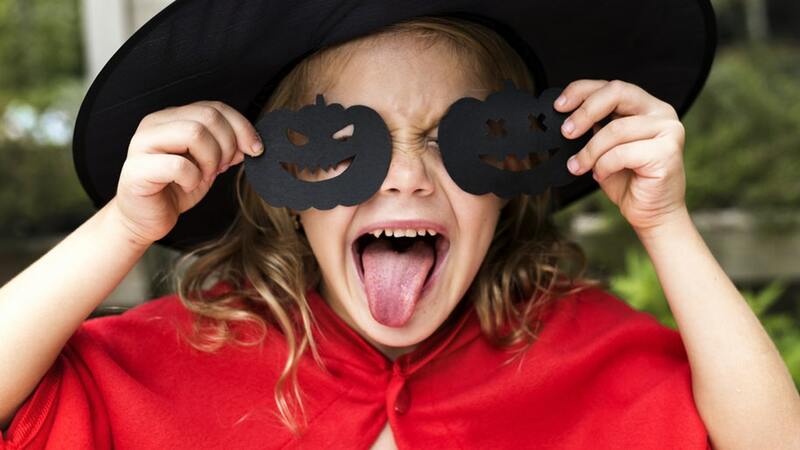 Send to info@boomerangfamily.co.uk with the subject line ‘HAPPY HALLOWEEN’ and we’ll post our favourites on our social media channels! 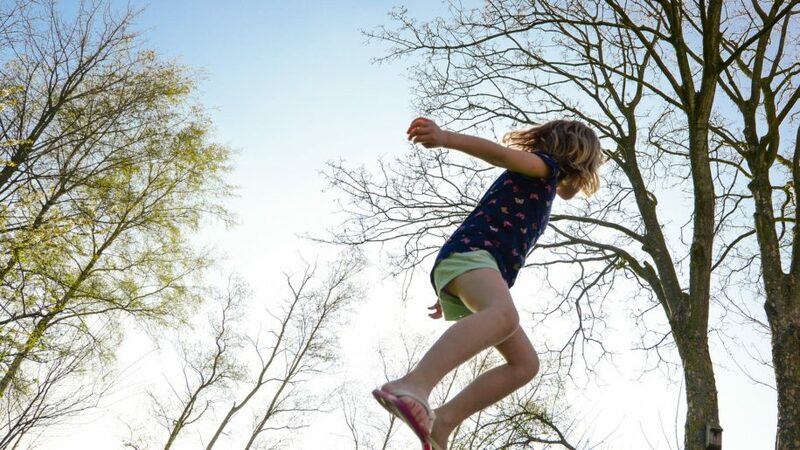 Family and dog friendly estate at Langbank providing varied woodland walks, superb play areas, formal gardens and great regular children events. 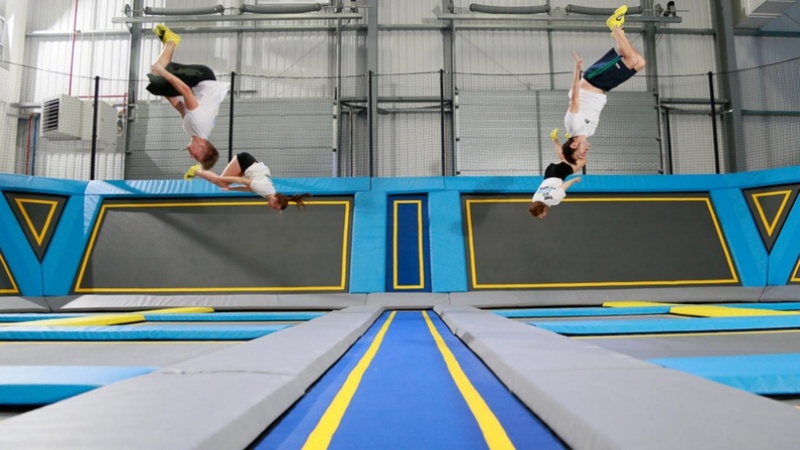 Come and have a bounce around at Oxygen Freejumping, London’s first trampoline park!